Late last month the rest of the Mach 30 board and I launched our first Kickstarter campaign. There Should be More Than One! This week’s summer of small voices guest post comes from someone you already know–me! Instead of writing as a social media and marketing consultant I’m writing as the board member of Mach 30, a brand new nonprofit dedicated to applying the philosophy behind open source software to the development of human rated space vehicles. 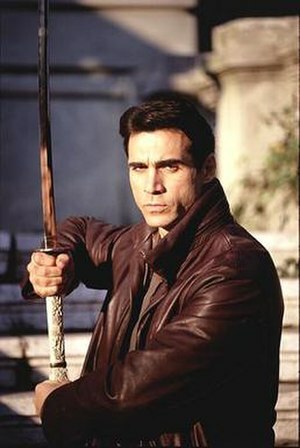 For Duncan MacLeod, eliminating the competition was the only option. The same holds true for reality television stars. The current crop of politicians in Washington DC even seem to believe highlander-style negotiations are appropriate in government.